I am booked for the day itself and just have 1 day left free that week, if any school wants a visit to help kick off activities. Please contact me soon to avoid disappointment. 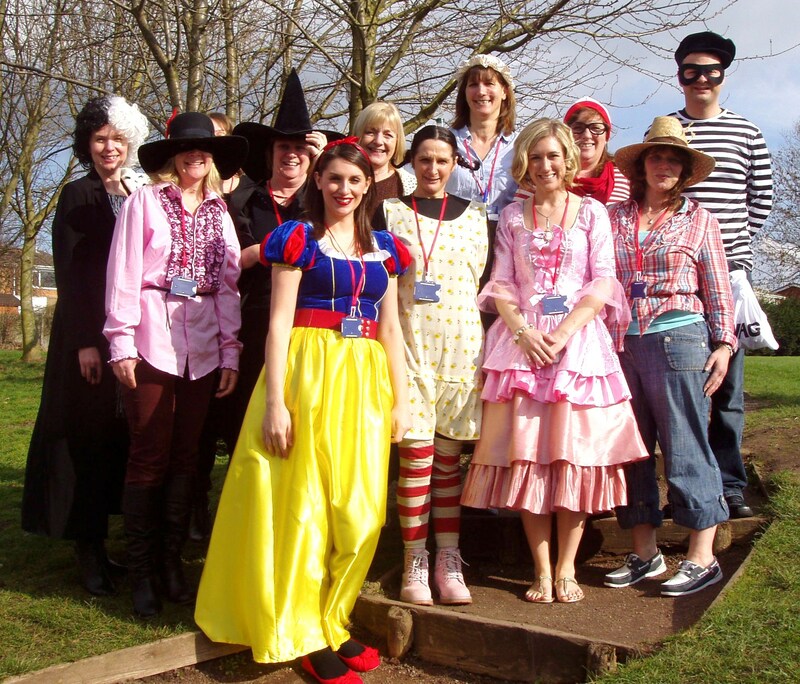 Can you identify all of the characters of the teachers from Oldfield Primary School in Chester in 2012? Poetry is a great way to get young people thinking and talking about the issues and feelings linked to bullying and friendship in a positive and fun way. I’m looking forward to doing poetry workshops at Summerville Primary School in Salford on Thursday 16th November as part of our Patron of Reading relationship. We’ll be reading and writing some poems on this theme. I’ve listed more resources at the bottom of this post. Below is a poem of mine from “Brilliant” that was also included in an anthology of poems compiled by Brian Moses, “Best of Enemies, Best of Friends” (2011). Even though right on topic, that book is hard to get hold of now. There is a new book due to come out January 2018, “The Same Inside: Poems about Empathy and Friendship” by Liz Brownlee, Roger Stevens and Matt Goodfellow. and don’t stop for lunch. I could cope with a lot. If I was a robot. When children are being bullied they cannot always put their feelings into words. Reading and writing poetry helps them to articulate those feelings. It can help by making them realise that others have felt the same way too. It also can help bullies to have more empathy to change their behaviour. 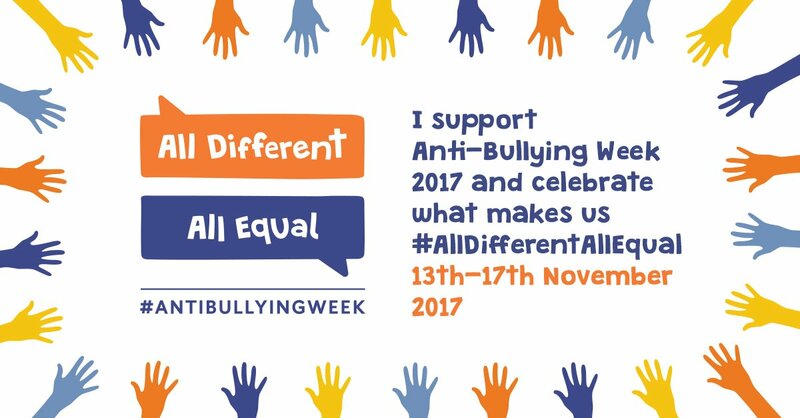 As part of Anti-Bullying Week, on the first day, (Monday 13th November) the organisers are asking schools across the country to hold an ‘Odd Socks Day for Anti-Bullying Week’. 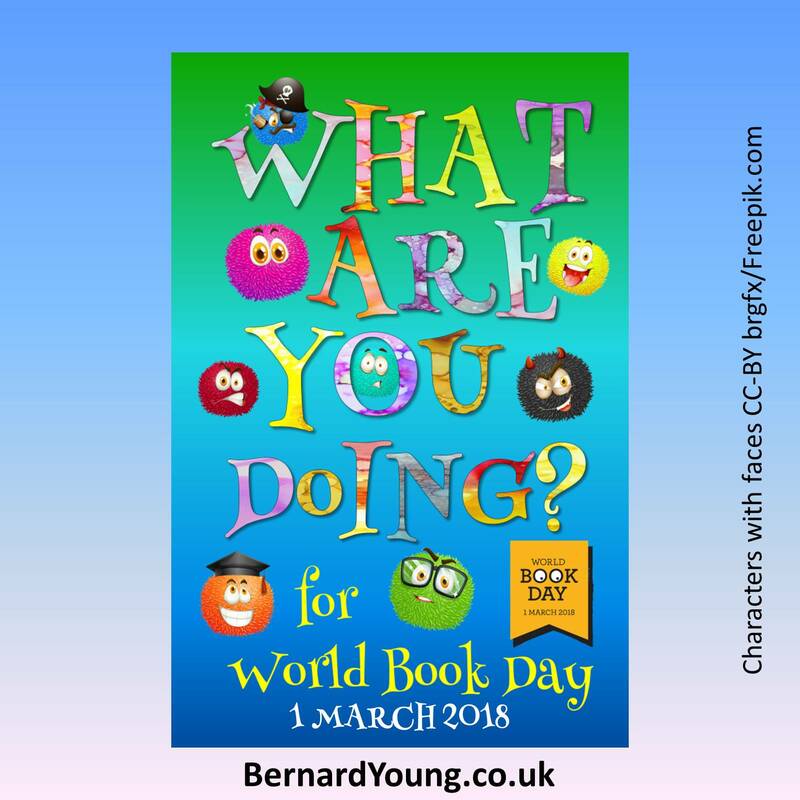 Aimed at early years and primary school children, the day encourages young children to wear odd socks for the day, celebrating their uniqueness. Odd Socks Day is designed to be fun! It’s an opportunity for children to express themselves and appreciate individuality. There is no pressure on the children to wear the latest fashion or for parents to buy expensive costumes. All they have to do to take part is wear odd socks to school, it couldn’t be simpler!